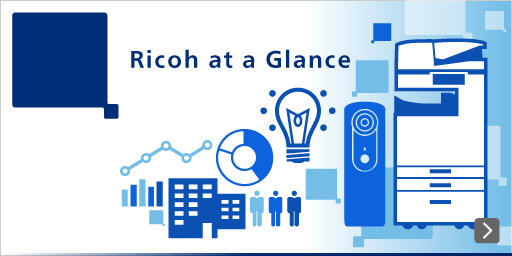 Ricoh original VCSEL Array to realize high definition and high-speed printing. "Joint Optics/Image processing Optimization Design" technology has been added. *Information in the technology news is true and accurate at the time of publication. Hyperlink destinations may be subject to change.